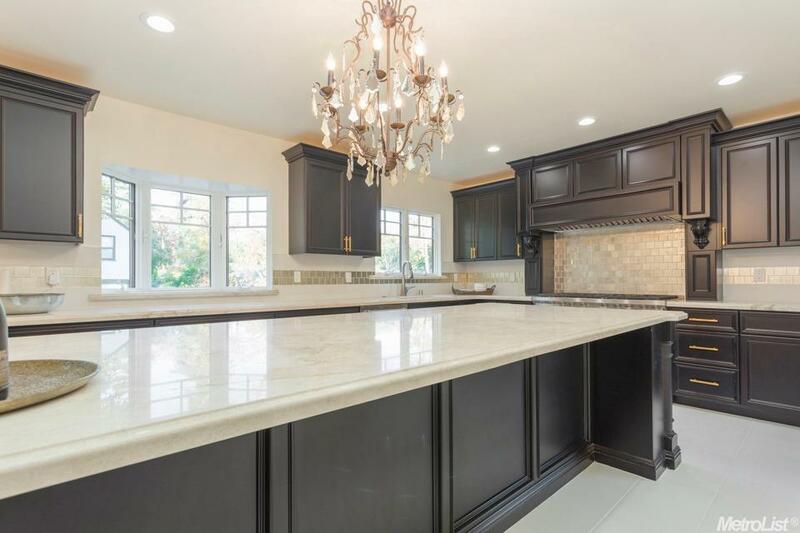 For all your granite fabrication and installation needs, turn to the team of professionals with more than 30 years of experience at Ware House Interiors Inc. of Orangevale, California. 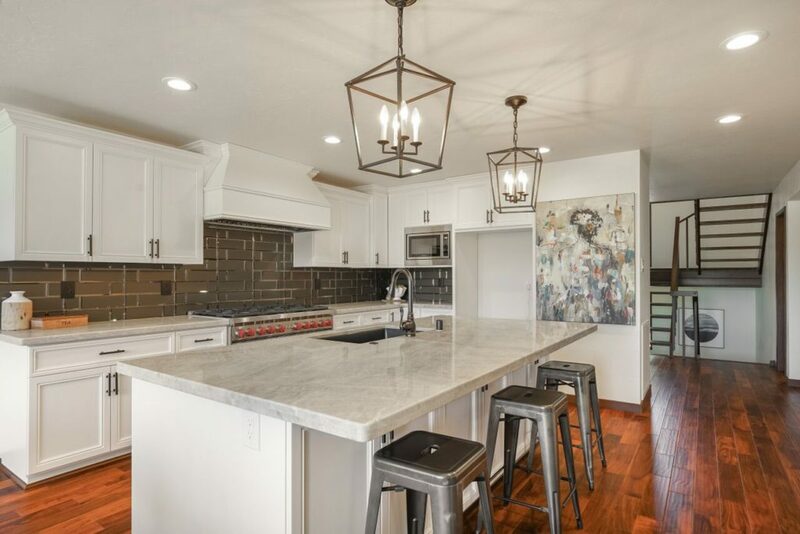 The use of granite for vanities, countertops, and backsplashes in both kitchens and bathrooms has been popular for quite some time. Along with its stunning appearance, it offers superior resistance to metal abrasion, impact, and heat. When properly installed and sealed, granite also offers moisture resistance, serving very well in bathrooms as vanity tops. 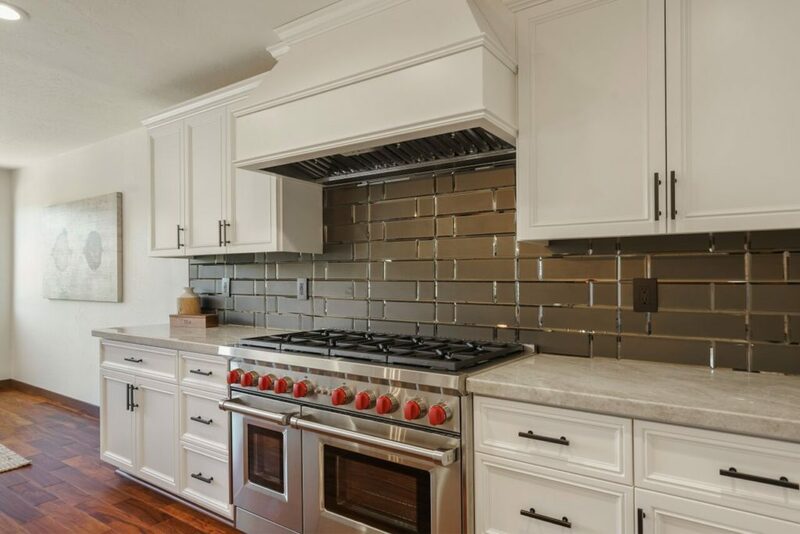 Since 1983, we’ve been fabricating and installing granite countertops and ceramic tile. In addition to all your granite needs, we offer comprehensive bathroom and kitchen remodeling services to enhance your home’s appearance. 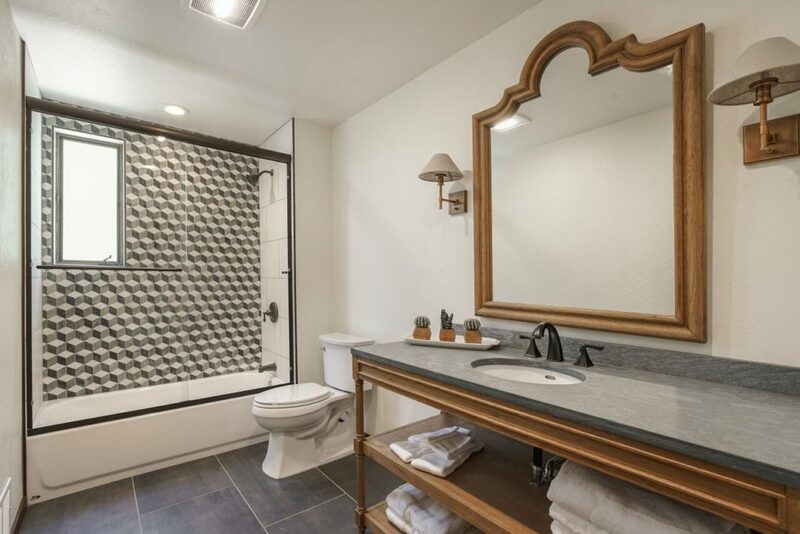 Although we specialize in granite fabrication and installation, we also sell and install ceramic tile and work with natural stone. Oaks, Citrus Heights, Elk Grove, Placerville, Cameron Park, Auburn, and Loomis.